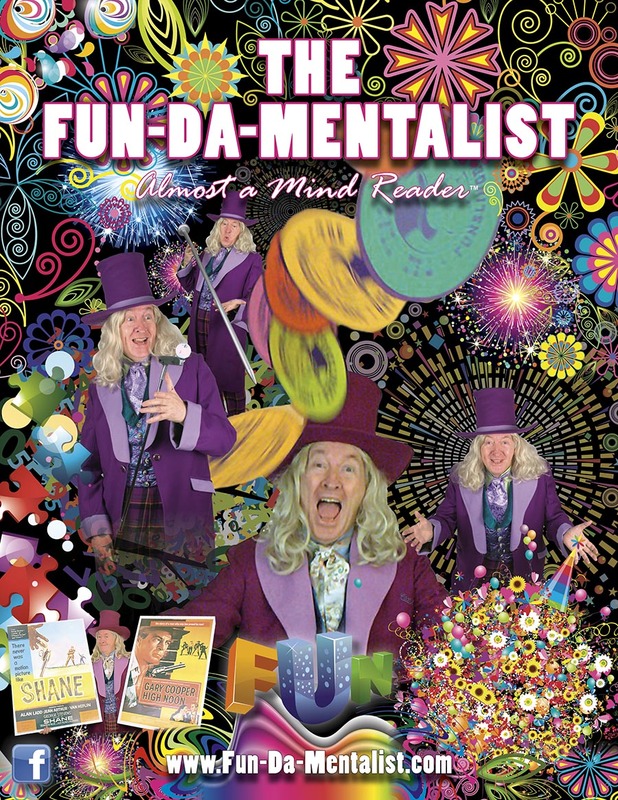 Clive Court is the Fun-Da-Mentalist, a cabaret entertainer specialising in the mysteries of the mind, mentalism and entertainment. Welcome to the website of The Fun-da-Mentalist! My name is Clive Court and I enjoy providing after-dinner entertainment which explores the mysteries of the mind. Some people ask if I am psychic or have supernatural powers? The answer is no. I just do it for fun. To make it perfectly clear that I have no supernatural powers, every so often I allow myself to make a little mistake. PS. If you're looking for a group with a similar name, please go to Google.